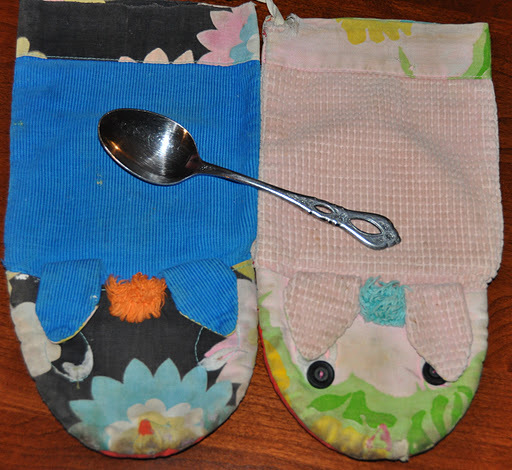 What do a couple of raggedy old oven mitts, stray pieces of silverware and an old pink mixing bowl have in common? Any one of these would be junk in anyone else’s eyes, but to me they are a treasure because they remind me of my mother. When I see these objects I have vivid memories of her. The oven mitts may have been my grandmother’s, but somewhere along the line they ended up with my mom. Even though they don’t guard against the heat too well these days, I still use them. When I see them, I think of my mom. Odds and ends, that’s all that’s left now, of the silverware set my mom gave me when I got my own apartment. For a number of years I had shared a place with friends, but then I moved out on my own and my mom bought me a set of silverware. If I had known what vivid memories the silverware would evoke one day, I would have taken better care and been careful to not lose any of it. The mixing bowl is so old, the color has faded and one would hardly even know it’s pink. But I remember. I remember the bowl holding Halloween candy for the trick-or-treaters…a tradition I carry on to this day. It’s funny what brings back memories. Ordinary days with everyday household items that bring back vivid memories of my mom. This post is being linked to 5-MinuteFriday courtesy of The Gypsy Mama, where you simply write for 5 minutes without worrying if it’s right or not. Head on over and give it a try! What a beautiful post. Thank you Jesus for such special memories. Blessings to you. i know what you mean! i have some of my grandma's aprons and kitchen tools and i feel like i "channel" her every time i use them. Oh, I lost my mom several years ago and you are so right!! It is the ordinary everyday things that bring back the most vivid memories. Love this today. Isn't it so true..those things that bring back memories…vivid memories, become such treasures and beautiful to the owner. 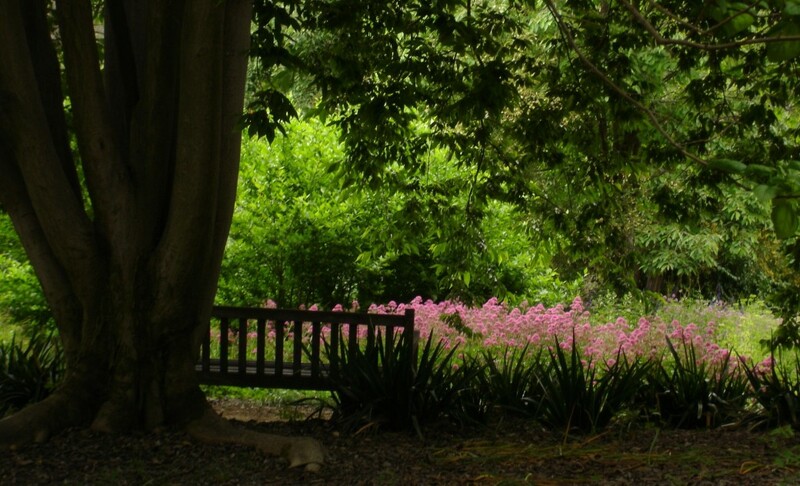 I found my way to your blog by way of Sandy…I am so glad because I have enjoyed my visit with you…You have a lovely blog….Yes, I agree old treasures are the best kind…they hold so many memories…..I am glad you have these pieces of your mom and grandma's…..